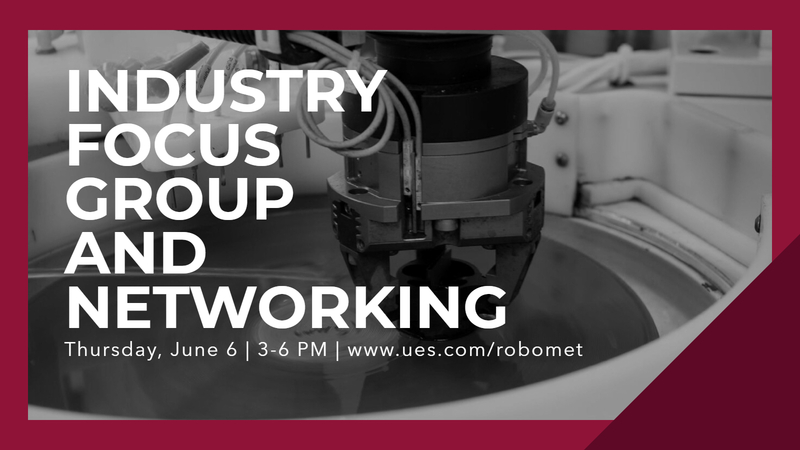 UES’ Robo-Met.3D® team hosted a second group of undergraduate and graduate Materials Science students from Pusan National University, South Korea. 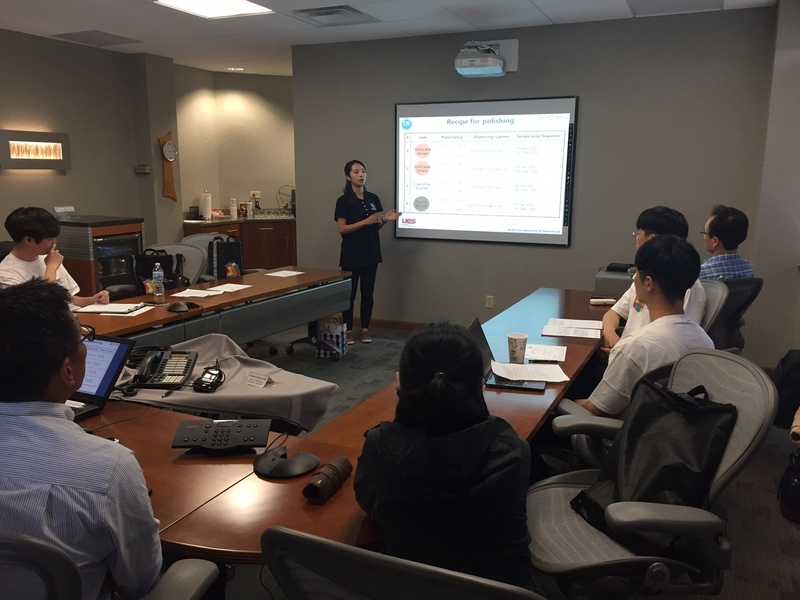 The students, through the Creative Korea/PNU program, received hands-on training working on research projects related to UES’ Robo-Met.3D, an automated serial sectioning system. 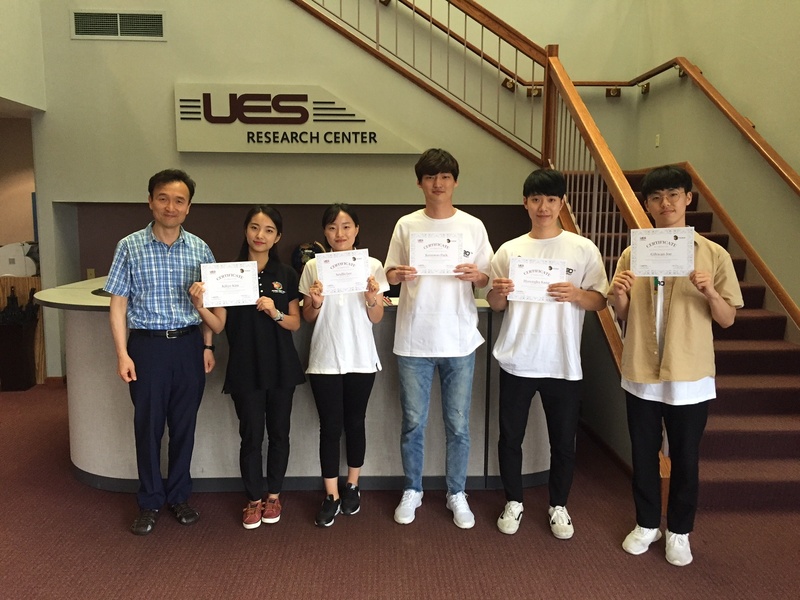 Congratulations to Gihwan Joe, Hyeongku Kang, Kihye Kim, Keonwoo Park, Seulbi Lee on successfully completing this program. 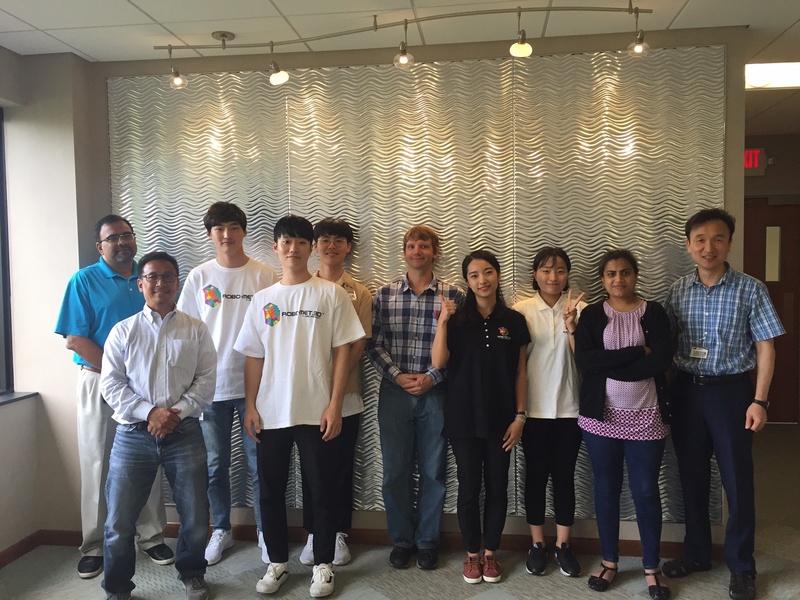 Dr. Yoon Choi of PNU, a UES alumnus, coordinated this program and provided mentoring. Keep in touch! We’re on Facebook, Twitter, LinkedIn, and Google+! Follow us today to stay up-to-date!